As 2015 comes to an end I am looking back at my highlights of this year. My original travel plans totally changed but Plan B ended up being incredible! Despite working and living in Canada until August I still managed to finish up 2015 with 12 countries explored. Can’t complain with that! But traveling isn’t just about ticking a country off the list, it’s also about mingling with the locals, experiencing a new culture, trying new foods, having new experiences and living every day completely different from the last. I think 2015 was all of those things and more. Ever since watching ‘Free Willy‘ as a child I have always dreamt of seeing Orca Whales in the wild. They are such majestic and interesting creatures. For our anniversary this year we decided to go on a tour through the waters of Vancouver Island, Canada. We were so lucky! 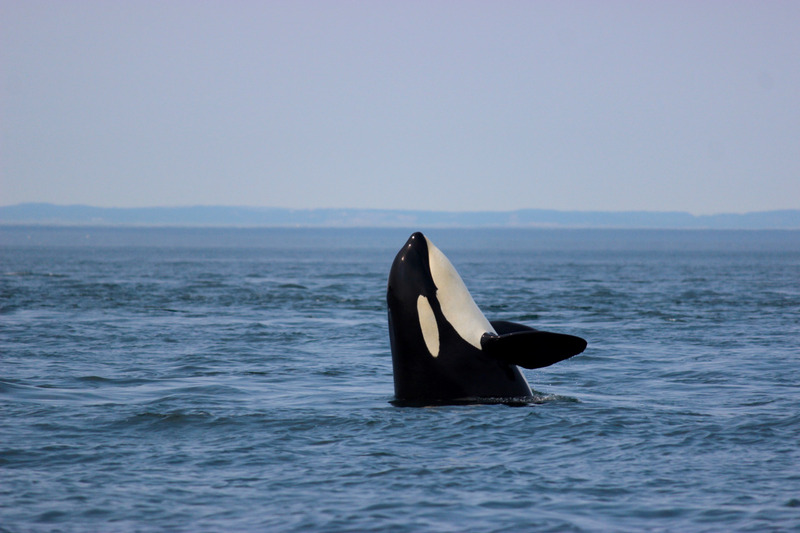 We saw over 20 Orcas that day, including the J Pod who were made famous as being Willy’s family in the movie. You can read more about that incredible day HERE!! 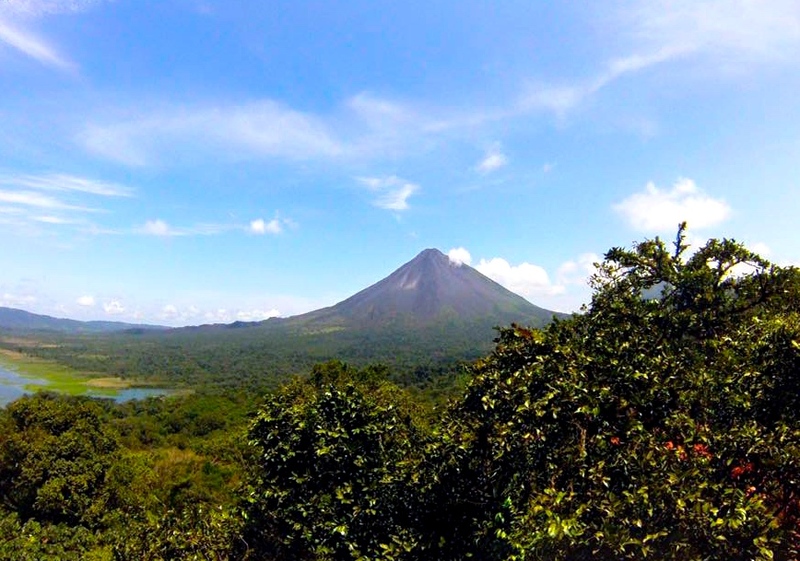 Whilst I thought Costa Rica was over-priced and over-rated I absolutely loved the town of La Fortuna and in particular the day we went Zip Lining, soaring 650 feet high above the pristine jungle, overlooking the incredible Arenal Volcano. It was epic! You can read more (and watch a short video) about that HERE! Picture this… White Sand, crystal clear Sea, Palm Trees swaying in the breeze and eating freshly caught Fish every day. 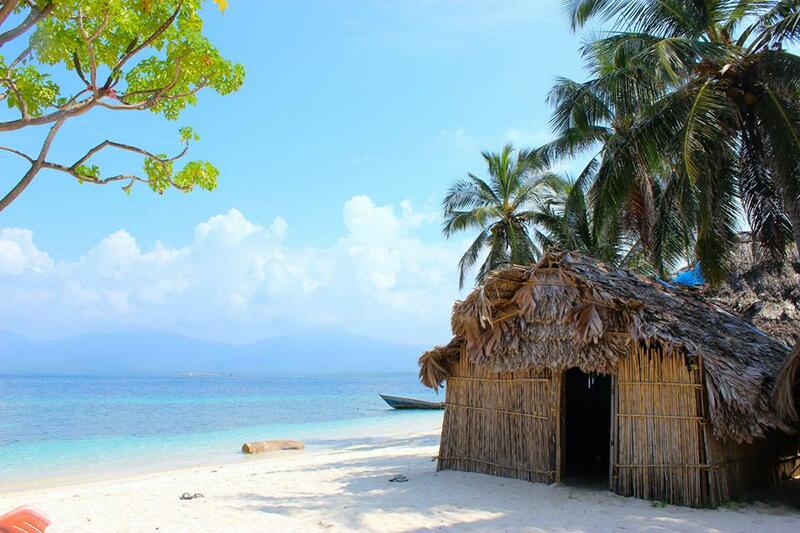 That is life in the beautiful San Blas Islands and I loved it! This place is the epitome of paradise and the perfect place to spend a few days off the grid! Read more about our adventures in San Blas HERE! To be honest, I had no expectations on Panama City. In fact I had no expectations on Panama at all. I thought it would just be a place to pass through, onto bigger and better things. How wrong I was. 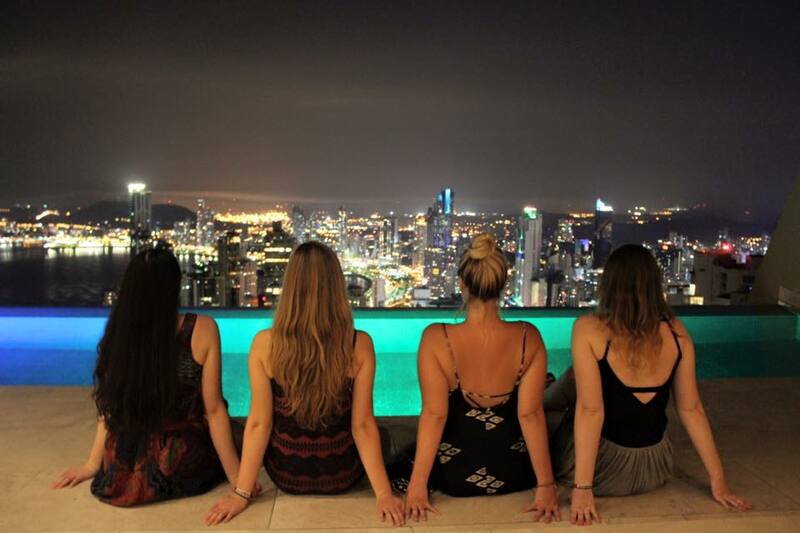 Panama ended up surprising me big time and being one of my highlights in all of Central America. Panama City is one cool place with a unique mixture of old Spanish buildings combined with modern, sky-rises and its easy Caribbean vibe. It is one of a kind and I loved it! Read all about my highlights of Panama City HERE! I visited San Francisco for the first time back in 2010 and absolutely loved it. We had an eight-hour stopover scheduled in San Francisco this August and as my boyfriend had never been before we decided to make the most of our time there and see the sights. We surprisingly managed to fit almost all of the highlights in just a few hours. It was such a fun day of adventure and the best way to spend a long stopover. 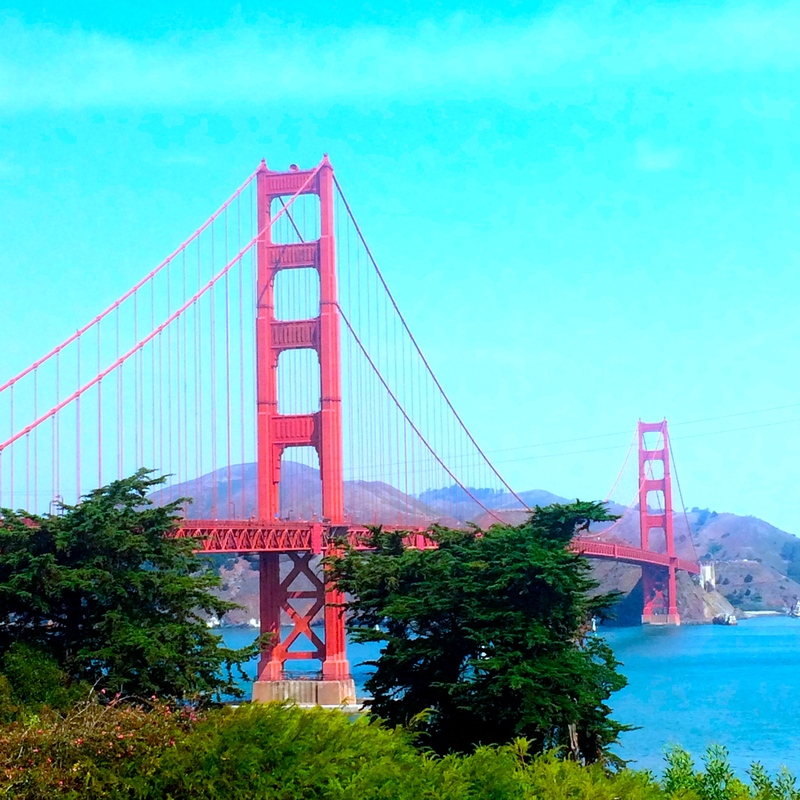 HERE is how to make the most of a day in San Francisco! High in the Colombian mountains lies the most wonderful little hostel I’ve ever visited. This place is a backpackers dream and I could have easily spent more time there. 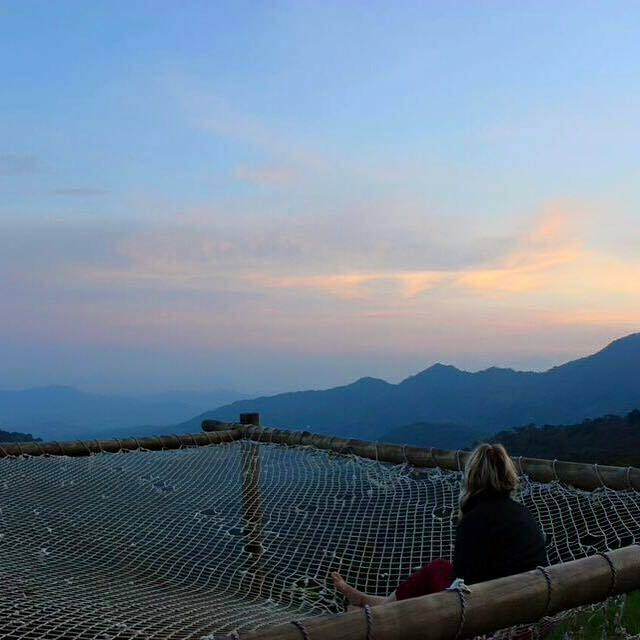 Featuring the largest hammock in the world, a tree house, ropes course, waterfalls, a swimming pool and no wi-fi it was the perfect place to escape for a few days and socialise (you know, that thing that we all used to do before the distraction of phones and internet). I cannot recommend this place enough. Read more about magical Minca HERE! I still can’t believe that I was lucky enough to call this place home for almost a year. Living inside one of the worlds most picturesque National Parks meant that waking up to Deer at your bedroom window, seeing Elk cross the road at the pedestrian crossing, Coyotes howling in your backyard and being surrounded by the most stunning mountains you ever did see was the everyday norm. I cannot even begin to tell you how much my heart yearns to be back there. Back walking through the town, where every street has a million dollar view. Waking up to thirty centimetres of fresh snow. Hiking up epic mountains and swimming in the bluest Glacial water you can imagine. I miss everything about this place. 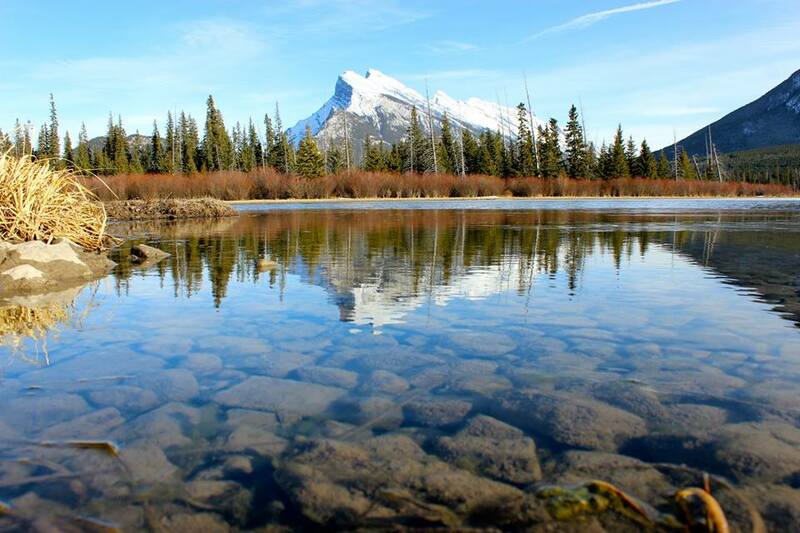 HERE are my ten favourite spots in Banff National Park! This was not only one of my highlights of 2015 but of my whole life. 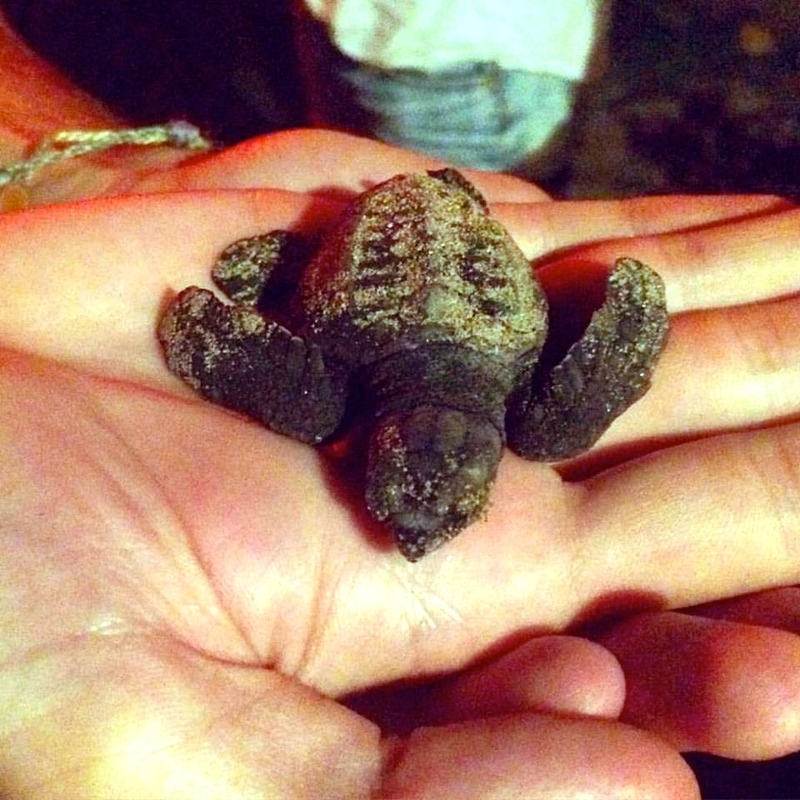 When I arrived in Central America I knew that I wanted to see Sea Turtles lay their eggs on the beach but I didn’t think that it would become a reality. Not only did it become a reality but the universe gifted me with something even better, I was given the chance to release baby Turtles into the ocean myself. Knowing that I could have possibly contributed to saving this baby Turtle and making it the 1 in 1000 Turtles to survive to adulthood is one of the best feelings in the world. If you are ever in Nicaragua you can’t leave without doing this amazing tour. As I was to be spending Christmas in Europe this year for the first time I thought that I should really make the most of the incredible festive spirit on this side of the world and went on a mission to find the best Christmas Markets in Germany. It was SO much fun. 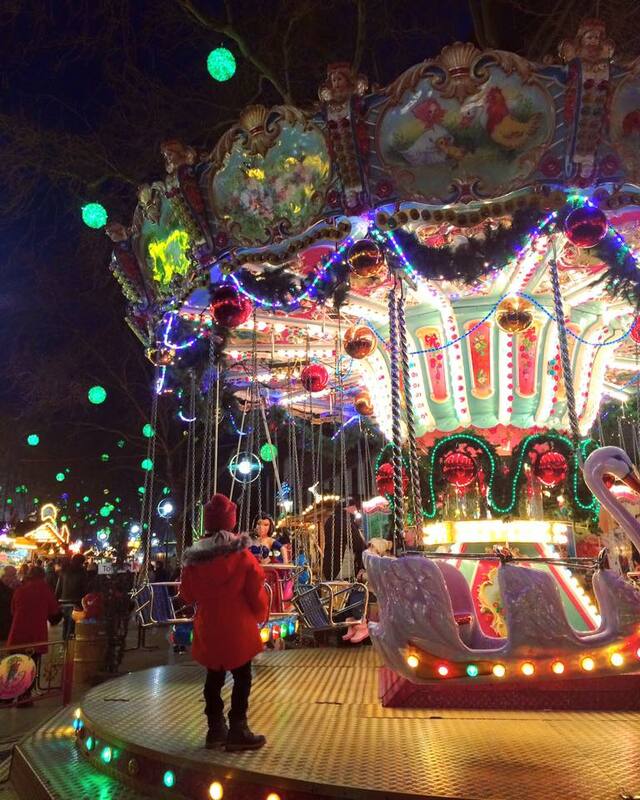 Nowhere does Christmas like Europe. See which markets were my favourite HERE and HERE! You know a place is awesome when your two night stay is extended to seven purely because you can’t bring yourself to leave. Caye Caulker is such a fabulous little island. I don’t know anywhere else in the world that you can eat Lobster three times day without breaking the bank but in Belize a full, fresh Lobster with three sides, Dessert and three Rum and Punch drinks will cost you less than $10. It is amazing. But it’s not only the food that is hard to beat. 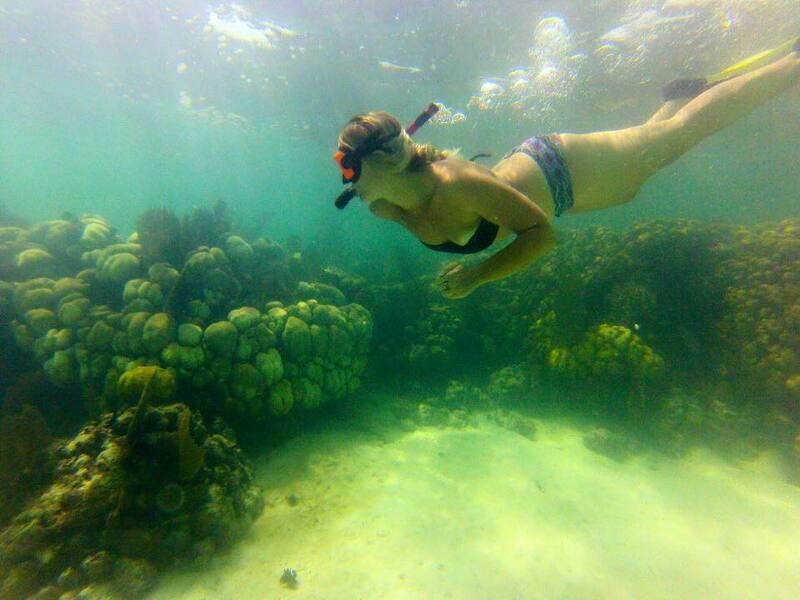 Belize is home to the second largest Barrier Reef in the world and the snorkelling is incredible. If swimming with Sharks, Stingrays and Manatees are on your bucket list then this place is not to be missed. And the people? So lovely! I have a lot of love for Belize. Read all about it HERE! I love Cartagena. I love Cartagena. I love Cartagena. Yep. It is awesome. I spent days happily wandering the colourful streets of this UNESCO World Heritage site, a fresh lime juice in one hand and my camera in the other. This has got to be one of the most photogenic places in the world. 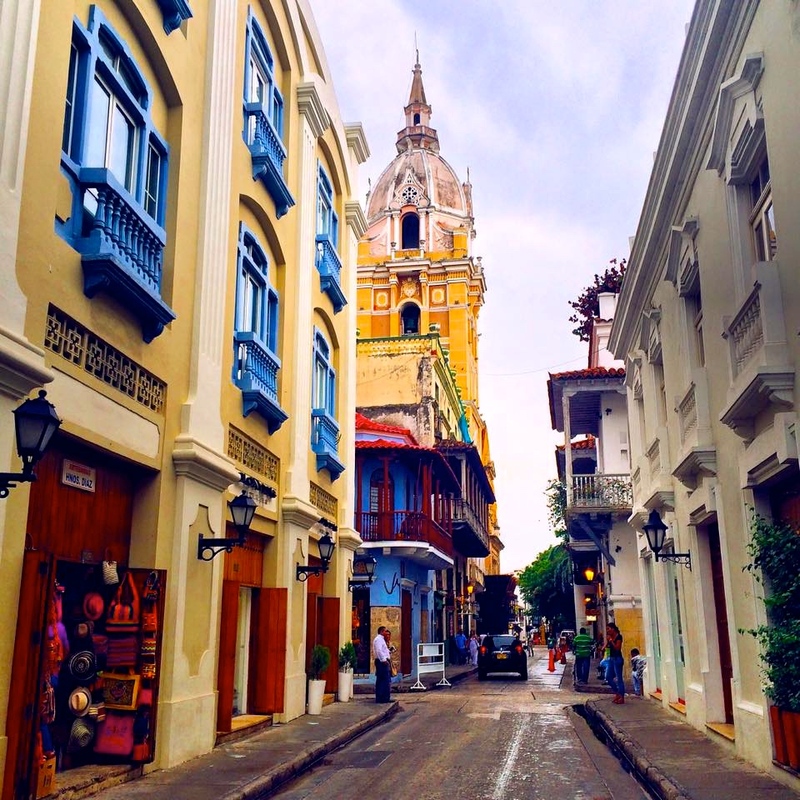 Read HERE why Cartagena was one of my highlights in Colombia! Turning 25 was an emotional time for me so I knew that I had to celebrate my birthday somewhere amazing. Somewhere that I could have fun, be adventurous and yet was also beautiful. Semuc Champey ticked all those boxes and more. I spent the day hiking through rainforests, swimming through a 3 km cave with only a candle as my light, tubing down rivers and chasing waterfalls. 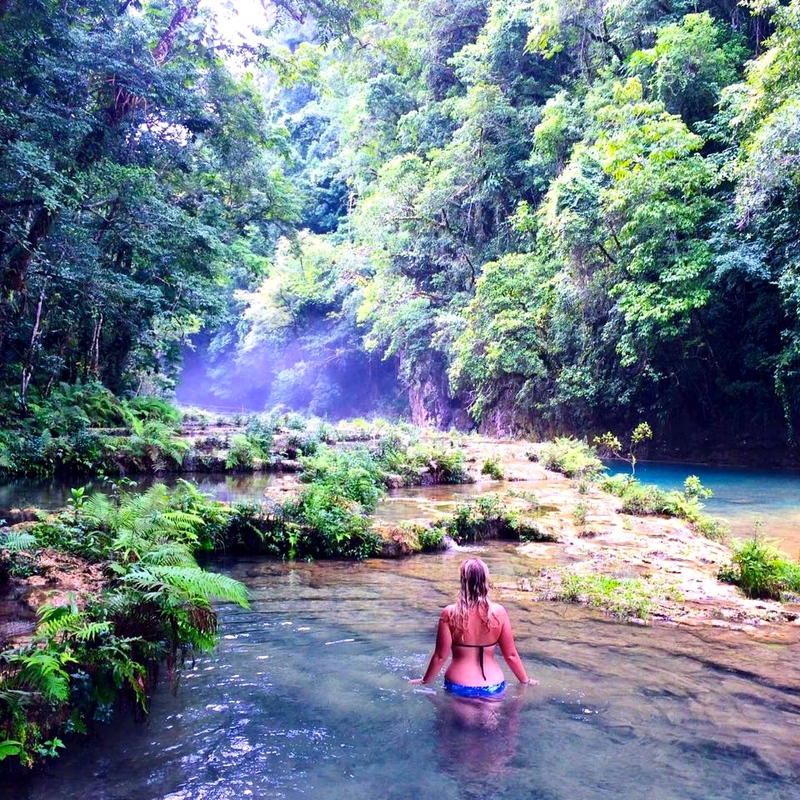 This natural wonder is amazing and should not be missed on a visit to Guatemala. As long as I can remember I have always dreamt of seeing the mysterious and magical Northern Lights. This year I was lucky enough to not only see them for the first time but to see them twelve or thirteen times more. I can’t even begin to tell you how excited I was when I saw them for the first time, dancing above the mountains of Banff. I jumped up and down in excitement as tears rolled down my face. And each time I saw them after that the excitement just heightened more. 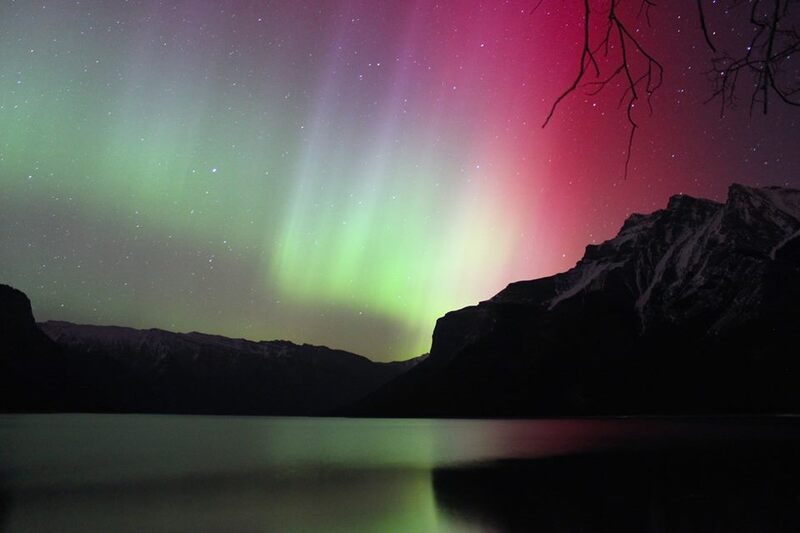 The Northern Lights are nothing short of magical. I would check the aurora levels at 3am, see they were high and would be dressed in six layers of clothing and out the door within a minute. My boyfriend and I became so obsessed with chasing the aurora. Highlight of 2015? No! Highlight of my life!! Mexico has everything. From the white sand beaches, rainforests, snow-capped mountains, delicious food and friendly people. My favourite part though is the incredible Cenotes. Cenotes are unique to Mexico and are some of the coolest natural wonders in the world. These natural swimming holes were formed by the collapse of Limestone bedrock over 6000 years ago. Today they are incredible places to go diving as they have intricate and deep under-water caves and a plethora of marine life. My favourite was our day at Gran Cenote near Tulum. That place is mind-blowing!! 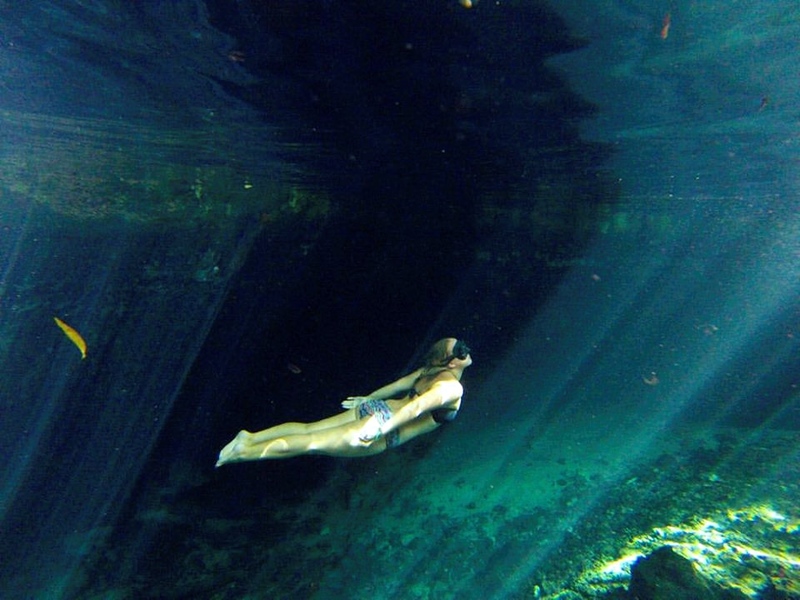 Read all about Cenotes and my top 5 to visit HERE! Being Australian, Castles are not something that I see often so I tend to get quite excited when I see anything resembling a castle. My boyfriends family get quite amused each time I scream ‘Oh look, it’s a Castle!’ each time we drive past an English Cathedral (and as each city in England has to have a Cathedral by law there are quite a few around). 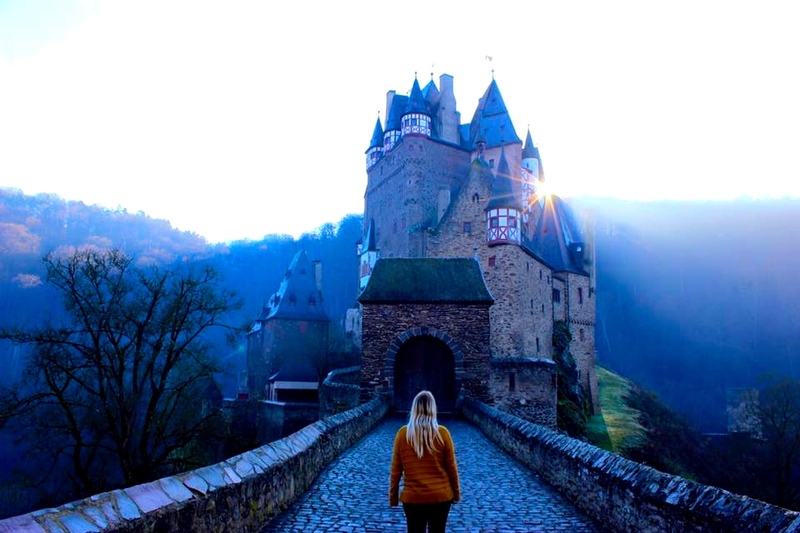 So you can imagine my excitement when I stumbled upon the most magical Castle I have ever seen, Eltz Castle in Germany. I could have sat there staring at it all day, imagining all of the things that have happened inside over the last eight hundred years. Click HERE to read more about this magical Castle and exactly how you can visit it too! There you have it. They were my 15 Highlights of 2015! It’s been another incredible year of traveling and I feel so grateful and lucky for not only the adventures I have had but for another year of health and happiness for myself and my loved ones. They are the most important things in life and I am grateful for that each and every day. I can’t wait to see what exciting adventures await in 2016! Thanks for reading and joining in my adventures around this beautiful world in 2015. You make the hours upon hours it takes to write these posts so worth it! I hope they inspire you to see more of this beautiful world too! Wishing you a year full of health, happiness and of course adventures in 2016! Happy New Year! P.S I want to hear all about your favourite adventures of 2015. Tell me all about them in the comments section below! Gorgeous posts Sasha! Amazing adventures for having been in the one spot til August. This has made me want to visit both Canada and South America much sooner! Fingers crossed we’ll be in Europe for Christmas next year too. Have loved following your adventures… All the best for the New Year!